There is information all around us when it comes to Selenium. But it it can be challenging to sift through it, or know where to look. Here is a list breaking down a majority of the Selenium resources available, and what they're useful for. This is the official Selenium project documentation site. It's a bit dated, but there is loads of helpful information here. You just have to get the hang of how the navigate site to find what you need. This is where all the good stuff is -- mainly, documentation about the various language bindings and browser drivers. If you're not already familiar with it, take a look. It's not perfect, but it's better than the Selenium HQ site for a lot of topics. Every tip I've written is freely available on my tips archive page. 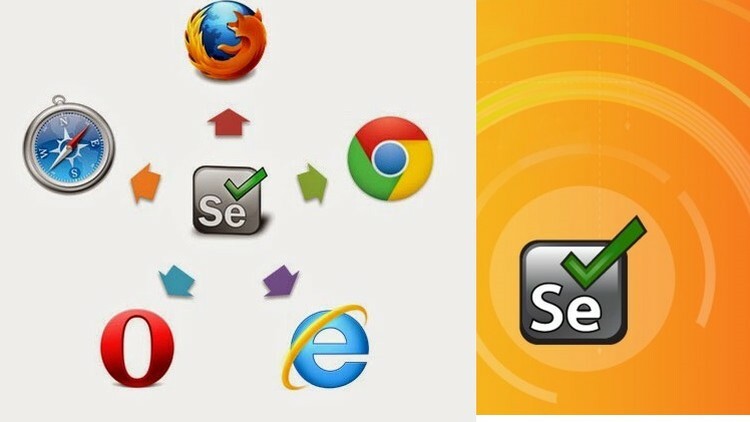 There are 70 different Selenium problems and solutions covered. This is where news of the Selenium project gets announced. There's also the occasional round-up of what's going on in the tech space (as it relates to testing). Definitely worth a look. At some point, someone rounded up a large list of blogs from Selenium practitioners and committers. It's a pretty good list. This book is by David Burns and it is a thorough resource. 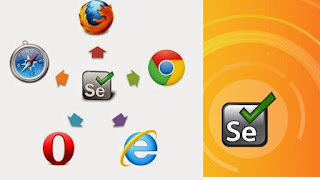 It outlines how to use Selenium, top-to-bottom, using Java. It's a good resource to keep handy. This a good book that covers more advanced ways to leverage Selenium. While I haven't had a chance to finish reading it, it's clear that Gundecha has a very pragmatic approach that will yield great results for any automated testing practice that uses Selenium. This is the book I wish existed when I first started out. It teaches you the basics of programming needed for automated testing, how to decompose an existing web app, how to write tests so they're reliable and maintainable, how to package things up into a test harness, and how to automate and scale your tests. I think it's pretty good, but then again, I wrote it. It's covers both Java and Ruby. This is an entirely online meetup that is co-run by myself and David Burnswhere we talk about the latest in the Selenium community (e.g., Selenium Conf, the status of Selenium 3, the WebDriver W3C spec, etc.) and answer questions from the community. Videos are recorded and made available (along with notes) on the official Selenium blog. A listing of all in-person Selenium Meetups are available on Meetup.com. If you're near a major city, odds are there's one waiting for you. If there's not a Selenium Meetup near you, start one! Sauce Labs has a great write up on how to do it. This is the annual conference where practitioners and Selenium Core Committers gather and share knowledge. All of the talks are top notch, as is the hallway track. If I were to attend just one conference a year, it would be this one. This is a self-organized Selenium conference that's held annually in Kiev, Ukraine. It's a well organized event with some great talks. It's the most advanced test automation conference I've attended. Definitely worth the trip. Every year talks from The Selenium Conference are recorded and made freely available online. This is one of the best resources around. Some Selenium Meetups take it upon themselves to record their talks and publish them afterwards. Here are some of them. They are a great way to see what other pockets of the community are up to (outside of the annual Selenium Conf). All of the Selenium Hangout Meetups are recorded and made available. A lot of great stuff is discussed in them. The signal to noise ratio in these groups can be challenging at times. But you can occasionally find some insights and answers to your questions. This list is less about Selenium and more about "testing" (in the checking versus testing sense). It's a great place to ask for sage advice, and to hang out and listen. These are the usual forums where you can go looking for answers to questions you're facing (in addition to the mailing lists above). If you're running into a specific and repeatable issue that just doesn't make sense, you may have found a bug in Selenium. You'll want to check the Selenium Issue Tracker to see if it has already been reported. If not, then create a new issue. But be sure to read this post before you do (so you can be sure that you've provided enough information for the Core Committers to work on it). The Selenium IRC Chat Channel is arguably the best way to connect with the Selenium community and get questions answered. This is where committers and practitioners hang out day-in and day-out. You can read more about what it is and how to access it here. The is the single best resource available. As you can see there's a lot out there. But hopefully this list has helped guide you to the best resources for your context.